What’s better than creating a painting that’s been inspired & developed from your own subconscious visuals and thinking? Come join this workshop to streamline the inner chaos, and adapt more open, free-thinking concepts that will help develop originality & composition skills without the influence from the outside world. 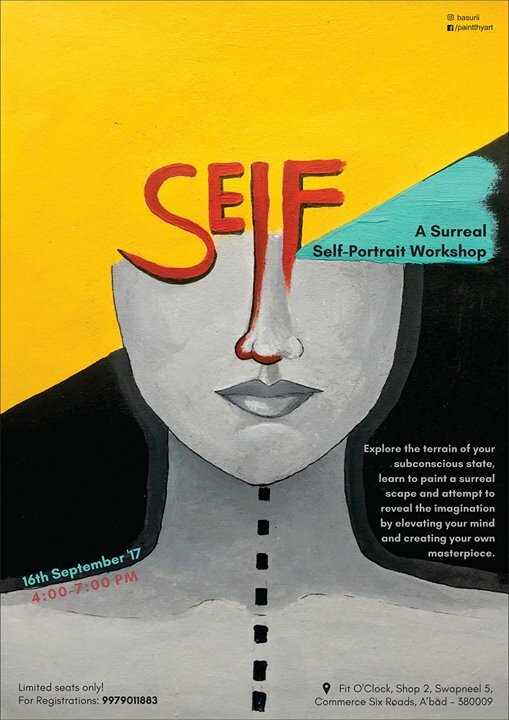 Through this Surreal Self-Portrait workshop, let’s comprehend and accept the inner workings of our mind!